We're headed back to the Pacific Northwest. First stop - Oregon! Then we'll be making our way to Washington state for my brother-in-law's wedding. 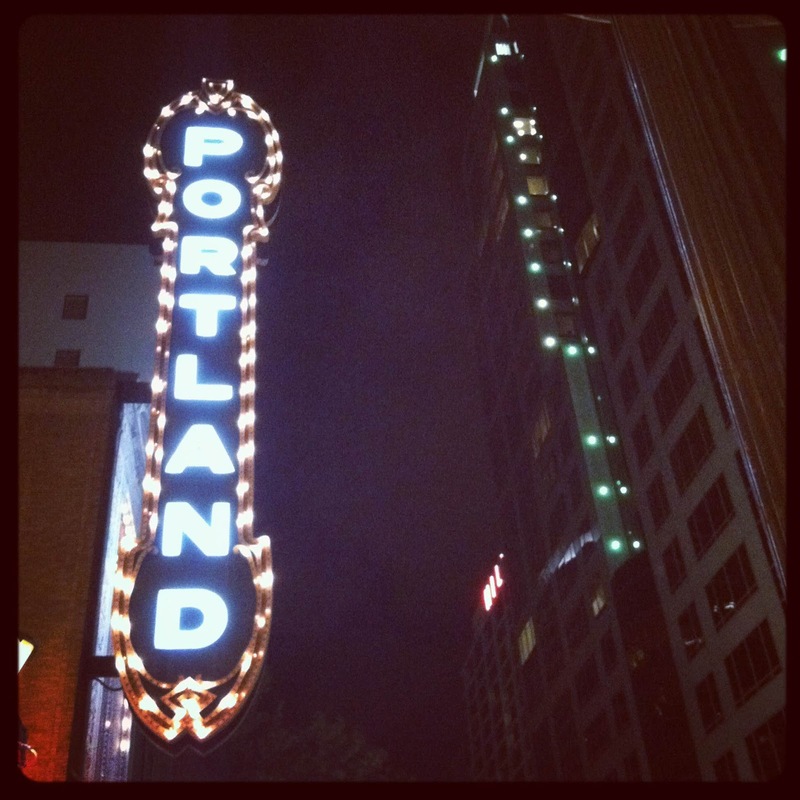 We're excited to return to Portland for the first time since living there 3 years ago. We have good friends to visit, coffee to drink, sights to see, and hipsters to make fun of. Just kidding . . .
See you back here in a week. Stay cool, folks!